Watch NASA's stunning HD video showing what it was like to launch into space on-board the Space Shuttle. 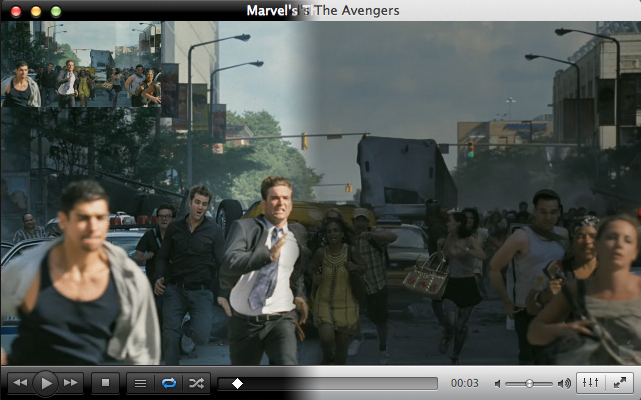 Video Lan has launched VLC Player 2.0 with some impressive new video and audio specs, but limited support for BluRay. 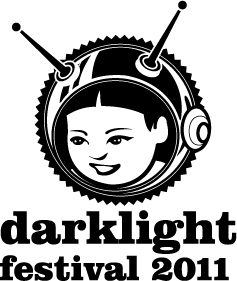 Ireland's premier amateur filmmaking festival, Darklight, has opened submissions for its 2011 event & is calling for crowdfunding and crowdsourcing projects.